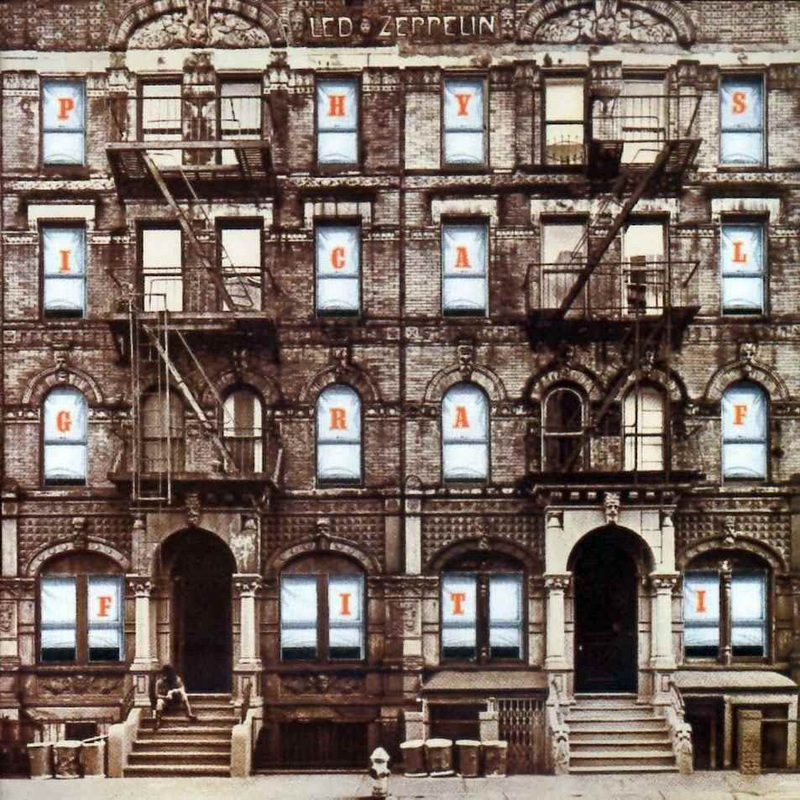 An electric guitar lesson on how to play “Kashmir” by Led Zeppelin, from the “Physical Graffiti” album released in 1975. “I wish we were remembered for Kashmir more than Stairway To Heaven.” That’s a quote from Robert Plant. Kashmir was the song they were all most proud of and you can see why. It’s such a unique and epic piece of music. To me it’s classic Led Zeppelin and has always been one of my favorite tracks of theirs. The coolest part about the song is that the main guitar riff is in 6/8 while the drums play in 4/4. This keeps the beat turning around so that every cycle the one changes from the kick to the snare. It’s a lot of fun to play, you get swept up in the groove and it never gets boring. The tune is in DADGAD tuning, and once you get the right fingerings it’s actually not too hard to play. But like most rock music, it’s more about the feel and that always takes a while to nail down.